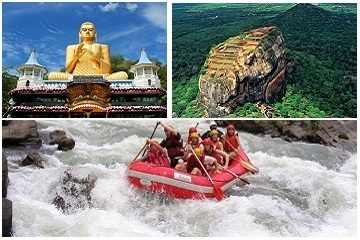 We help you tour your dream destinations at ease while your stay in Sri Lanka. 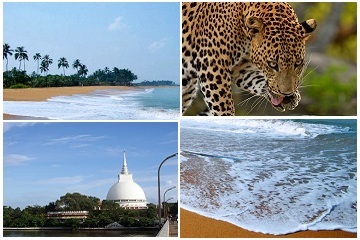 Classy Tours resonance with unique custom designed travel itineraries helping you explore the length and breadth of Sri Lanka in luxury. Our motivation is to serve you better and help make your Sri Lanka tour holidays an enjoyable one. 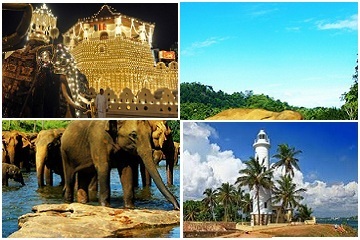 Our comprehensive tour packages help you visit UNESCO World Heritage sites while also including leisure time at beautiful beaches and cost line together with visits to National Parks and tea estates which are notably unique to Sri Lanka. Sri Lanka boasts of a rich cultural heritage and you are invited to feel the difference of this magical island which is uniquely Sri Lankan and the wonder of Asia. Travel in Sri Lanka leaves you mesmerized of the natural creations of waterfalls and rich vegetation which is unparalleled to any other place on earth. Classic tailor made tour offers customer designed journey that are exclusive and personal to each holiday maker. Now you can simply design your tour together with one of our experts to fits with all your requirements.